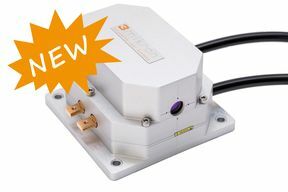 The new high energy (HE) versions of our laser modules DPM-2, DPM-15 and DPM-30 are now available. For example the DPM-30 module can achieve up to 0.3 J with peak power of 750 W! The datasheets can be found here. Preliminary experiments revealed that the diode pumped 30 W Er:YAG laser system is an efficient tool for bone surgery. 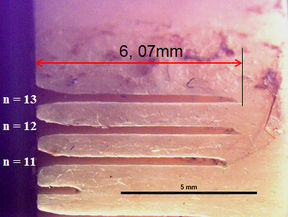 For more information have a look at the full article on efficient bone cutting.